Open ventilated shaded pole evaporator coil and refrigeration fan motor with sleeve bearing. Automatic thermally protected. UL recognized. CSA or ULc certified. Shell turbo 68 low temperature oil -40 degree F. 1/15 Horsepower, 208-230V Voltage rating. Speed, 1550rpm Speed rating. 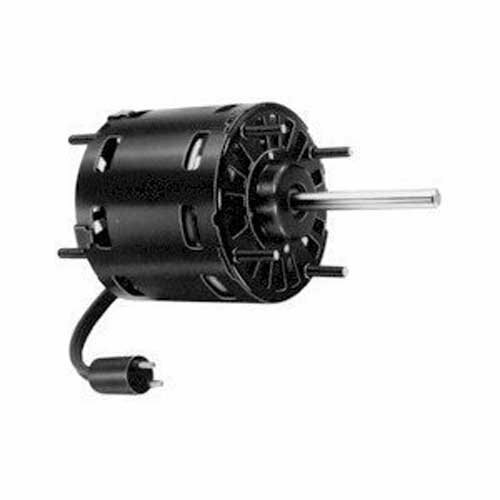 1.1 amps, 3-1/2" Motor length.